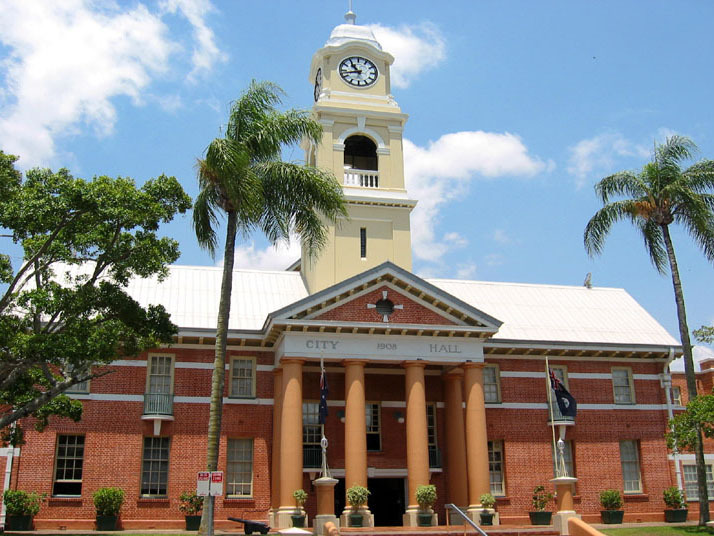 We are centrally located to Childers, Maryborough, Hervey Bay, Burrum Heads and Toogoom. Use us as a base so you can explore our wonderful region and know that you only have a short drive back to the park. Howard is located 2.5km from our park. You'll find a great pub with a courtesy bus, takeaway, coffee shop, butcher, baker, medical centre, vet, two supermarkets, chemist and drapery. 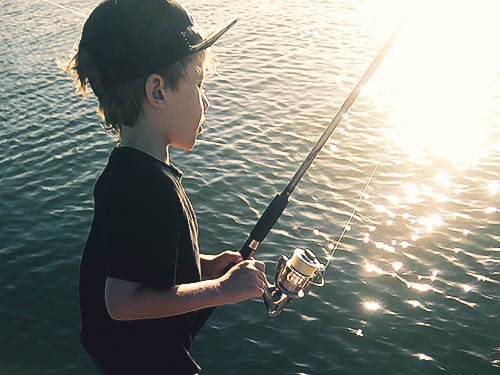 Enjoy fish and chips at the Burrum Heads boat ramp or take your dog for a stroll at the beach’s off-leash area between 3pm-8am. 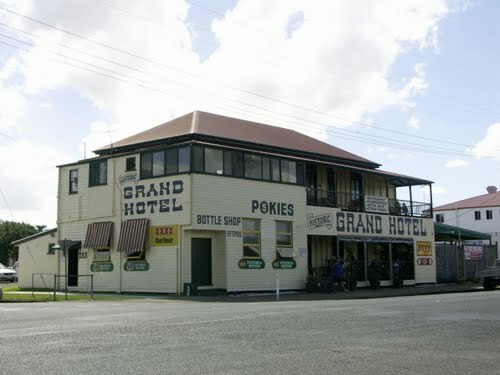 Rich in history and heritage, Maryborough is also the birthplace of the author of Mary Poppins, P.L.Travers. Take a stroll along the original port district, visit museums and parklands and enjoy 19th century Queensland architecture at its best. 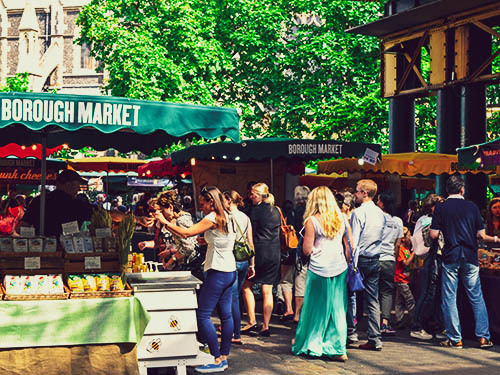 On the first Saturday of each month, Howard's Country Markets turn the quiet town into a hive of activity. You can also find weekly markets in Maryborough on Thursdays and in Hervey Bay on Sundays. 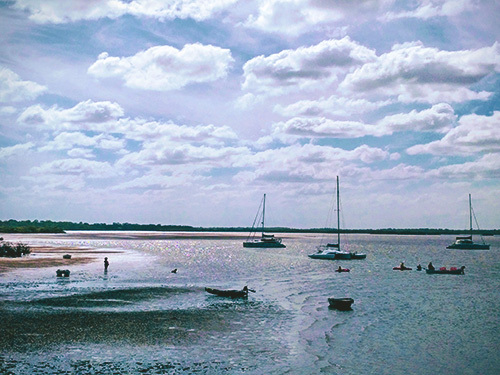 A village at the mouth of a sandy estuary. Another excellent place for children and dogs to splash in the channels. 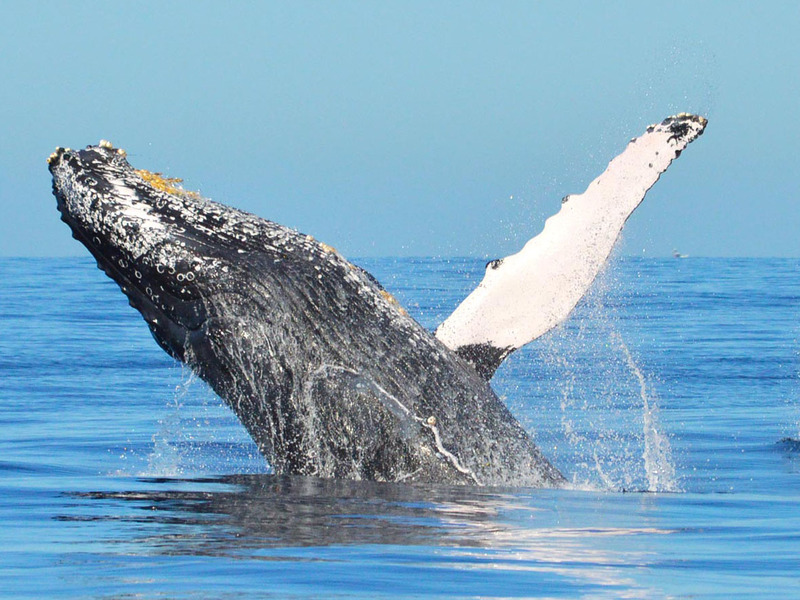 Hervey Bay is the whale watching capital of the world. Each year between July and November, more than 7000 humpbacks stop off in the region's calm, protected waters. See the gentle giants aboard a local whale watch vessel. Catch flathead, bream, mangrove jack, crabs or prawns right off our own pontoon. Try your luck catching barra or bass at Lenthalls Dam. Deep sea fishing is a popular activity in the waters off Hervey Bay. Experience the taste of locally made wine at Childers' four wineries. 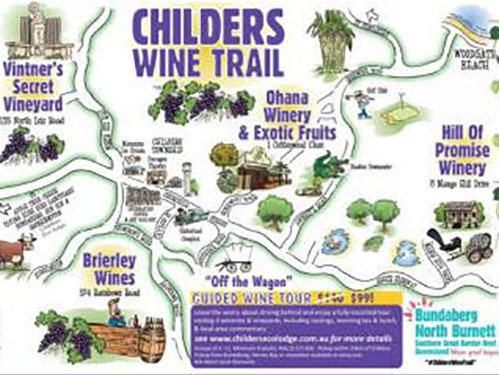 Make a day of it and experience all four on the Childers Wine Trail. 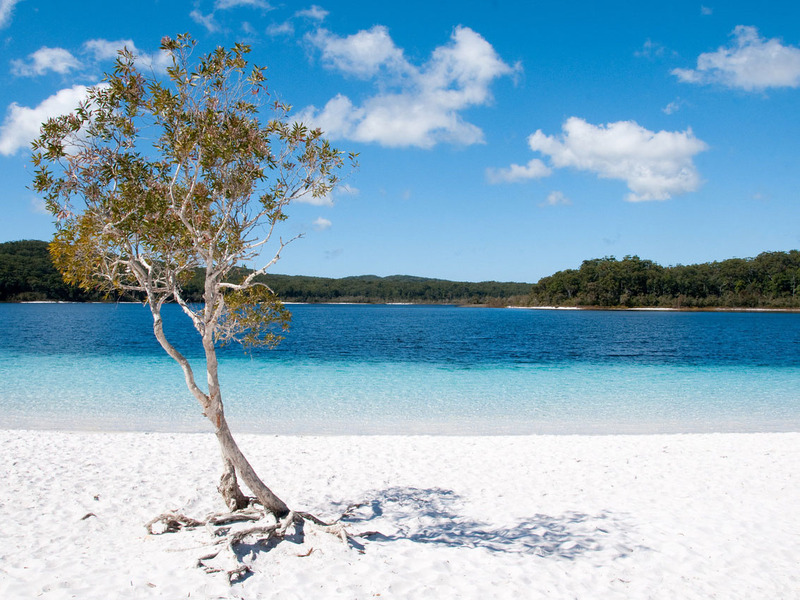 Take a day trip to World Heritage-listed Fraser Island. 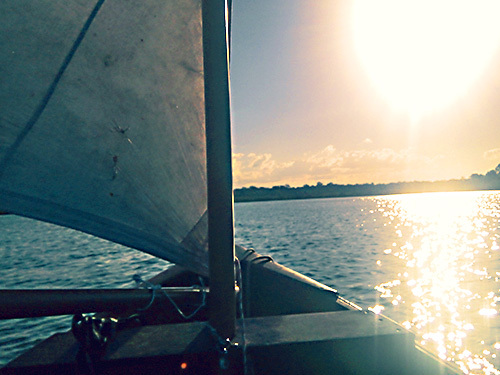 Freshwater lakes, spectacular sand formations, rainforests, and the iconic Maheno Shipwreck are all within a day's travel of Burrum River Caravan Park.